Hyundai and Kia are thinking of adding a couple of tiny crossovers for the European market that are smaller than the Kona and Stonic. There aren't many crossovers/SUV that small in our market but one of the more recent new ones that fall under that category is the new Suzuki Jimny that measures no more than 4,000mm. 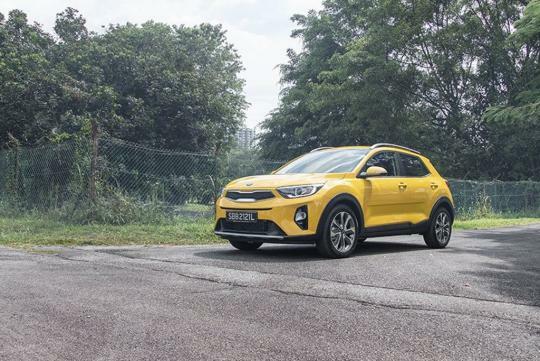 Kia’s Europe COO, Emilio Herrera spoke to AutoNews and was quoted saying that "they are considering launching a crossover smaller than our Stonic, although there is no firm plan. It(the smaller crossover) makes sense and I would love to have it." Hyundai's COO for europe shared the same views and added on that "such a vehicle should be front-wheel drive, as no one needs four-wheel drive in this segment”. The companies feel that the trend of SUVs is here to stay and realised that some consumers are shifting from small cars to crossovers/SUVs.